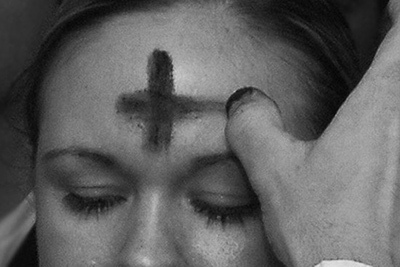 Ash Wednesday signals the beginning of Lent - a time of preparation leading up to Easter each year. In 2019, year it falls on Wednesday, March 6. Below is a collection of resources offered by the United Methodist Church to aid in planning services for the observation of Ash Wednesday. Learn more about Ash Wednesday.